Matthews Snap In Pin - 5/8"
Product #21454 | SKU 209632 | 0.0 (no ratings yet) Thanks for your rating! 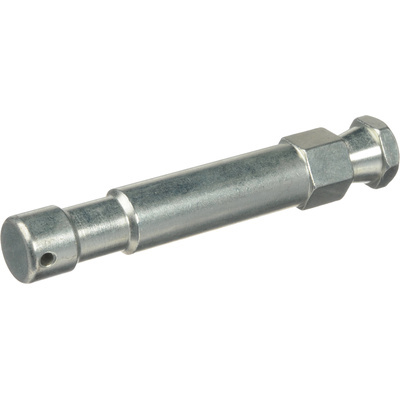 The Matthews Snap In Pin - 5/8" is for mounting light fixtures to a Mafer Clamp. The hexagonal end snaps into the clamp, the other end is a standard 5/8" stud.